Jonkheer began his successful career here in the U.S. under the guidance of Karl Cook and had stellar results including a 3rd place finish in the World Cup Finals in Goteburg, Sweden. 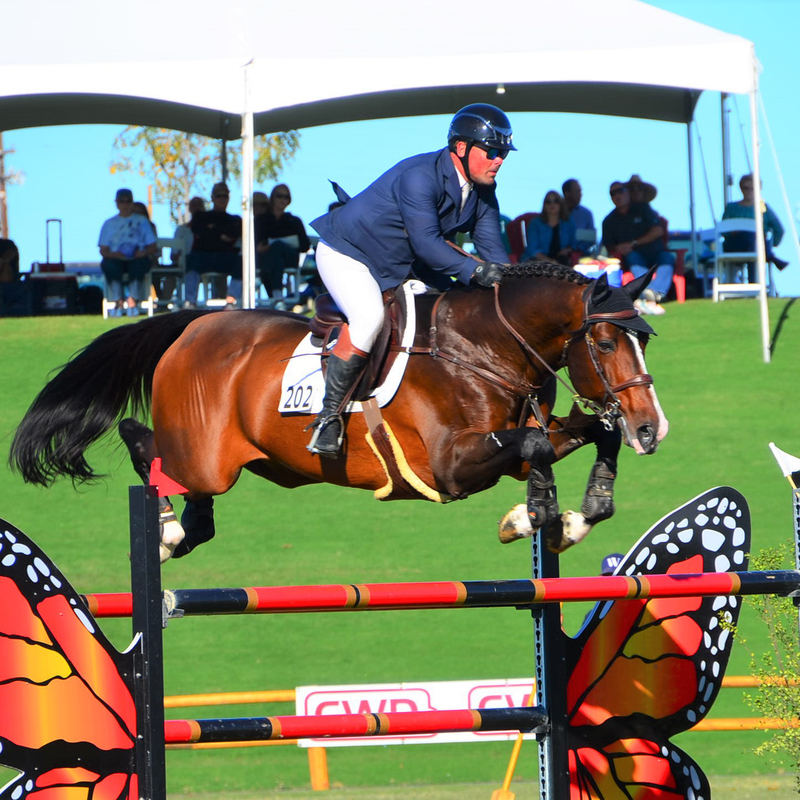 Jonkheer is now partnered with successful Grand Prix and World Equestrian Games rider, Guy Thomas, and has continued his success with several top wins in 2016. Jonkheer Z is by the highly talented dressage stallion, Jet Set D, who was North Holland Champion foal who then soon developed into a really topclass stallion. He completed his performance test in Ermelo as the best all-rounder in many years and was particularly appreciated for his temperament and athletic action. He was one of the most striking stallions to appear in the dressage ring during the testing. He is a pleasant ride over fences, with a powerful jump, skillful technique and good use of the back. He showed ample talent to great talent as a show jumping horse. 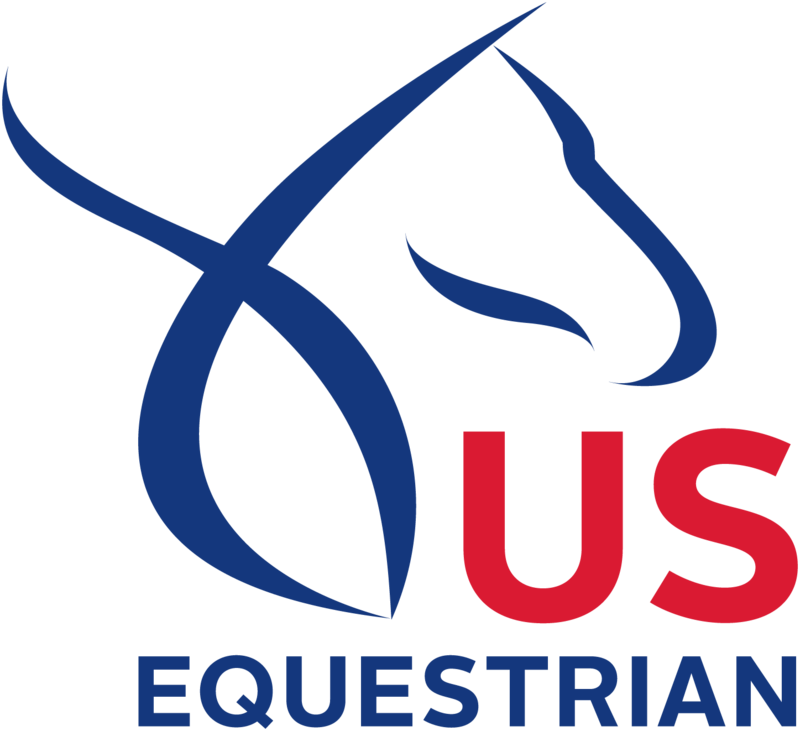 Jet Set D has produced several 1.50-1.60 jumping horses including Piavera, Pasoa Dice, Sidney & the AES approved stallion, Ukkie. kheer has a full brother, Ariano vh Westleven, who is also a 1.60m jumper ouf to the well-bred BWP mare, Ulderina van Westleven. Jonkheer has produced several nice offspring in the US including High Score Yearling tied for First Place for the BWP/NAD in 2014 “Next Johnny WTF” with a very high score of 84. Next Johnny was the 2015 High Score 2YO with an impressive score of 85 and received high praise from the Judge. During the 2016 Keuring Tour, Next Johnny earned his stallion approval with impressive free jumping and tremendous movement much like his sire.